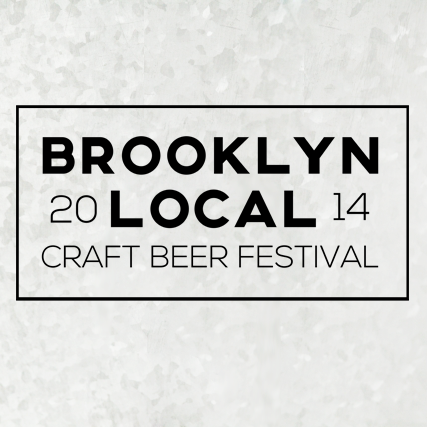 Beer by: Gun Hill, Finback, Singlecut, Flagship, Brooklyn Bow, Rockaway, Spider Bite, Lithology, Third Rail, Yonkers, Barrier, Radiant Pig… and more! Food by: Carpe Donut (best donuts ever, trust me), Hops and Hocks, Bill’s Balls, Made of Beer Bakery, and Sweet Chili. September 29, 2014 in Beer, Breweries, Events, News.